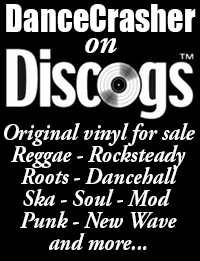 It’s hard to keep up with Deeper Knowledge/Digi Killer Records these days, only a couple of weeks after they released some nice Channel One 10″s including some unreleased tracks they are back with some Jah Life/Junjo Lawes 7″s, including again some previously unreleased tunes. All four releases are on the Chanting rhythm, named after John Holt’s tune of the same name from his Police In Helicopter album. 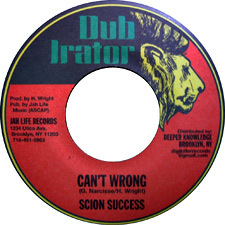 The two from Scion Success and the Sammy Levi were previously unreleased except as dubplate.